We have the technology and skill to relieve severe tooth pain quickly and effectively. Sometimes, excruciating tooth pain can arise due to trauma or even out of nowhere. We feel that no one should have to endure pain any longer than is necessary. This is why AIDA offers dental treatment to our valued patients in an emergency. If you live anywhere near metro Atlanta, Buckhead, Vinings, East Cobb, West Cobb or Northwestern Georgia, tooth bonding, temporary crowns and immediate modes of pain control are within convenient driving distance during a dental emergency. Whether you have injured your teeth in an accident or are suddenly hit with tooth pain, we can offer immediate relief. If you are suffering from tooth pain, the doors of Aesthetic & Implant Dentistry of Atlanta are open to you. As soon as you enter our office with a dental emergency, we can administer a local anesthetic or nitrous oxide to reduce your discomfort. We will make every effort to deliver treatment as soon as possible. There is never a good time to suffer a chipped, broken or otherwise damaged tooth. When damage occurs at a particularly inopportune time, like prior to a social engagement or an important business meeting, it can have a detrimental effect on your professional or personal life. At AIDA, we will do whatever we can to accommodate patients in need of an urgent cosmetic procedure. 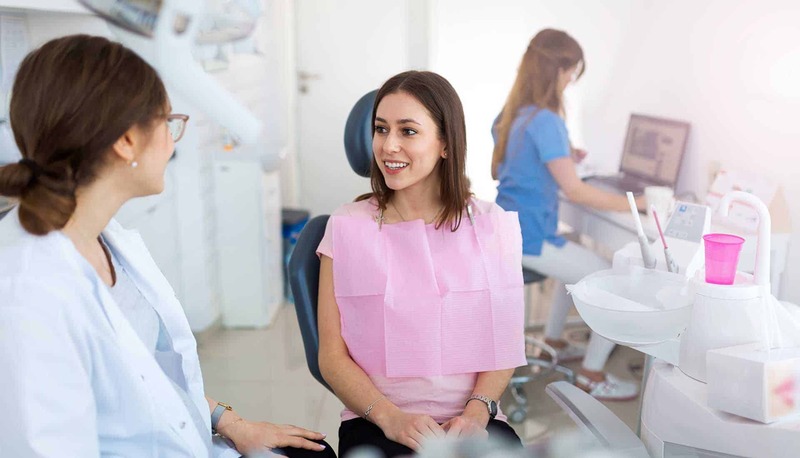 While we may not be able to offer a permanent solution on short notice, a quick cosmetic fix such as a temporary crown, veneer or emergency tooth bonding, can help to conceal a damaged tooth. For a more permanent solution, we can arrange a future appointment with one of our prosthodontists. Most hospitals are not sufficiently equipped to handle dental emergencies. A temporary fix to lessen discomfort and the advice to see the dentist as soon as possible are the common results of a hospital emergency room visit for a dental issue. We have everything necessary to adequately address your dental emergency at AIDA. If you are experiencing a dental emergency, contact us online or give us a call, and let us know the details. We will do our best to eliminate your pain and discomfort and remedy the problem as quickly as possible.